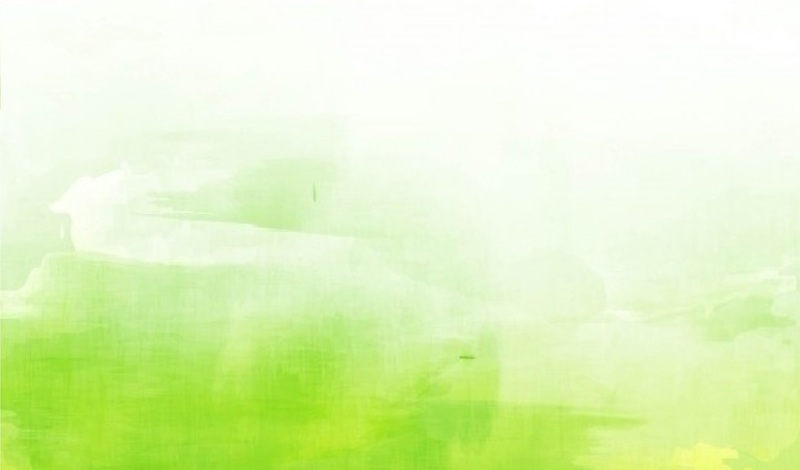 CRIYA is set into function in the year 1998 with a goal to formulate a two hand curative science blending the two age old life sciences – the Ayurveda and the Yoga. In today’s hectic world, the human beings neglect their health in the mad run to earn their breads failing to understand that they are compromising on their efficiency and lifespan. Unknowingly, they violate the laws of nature that govern the harmony between the mind and the body. The increase in the prevalence of psychosomatic diseases like asthma, diabetes, allergy, depression, back ache, hypertension etc has been evidently proven now. Management of the psychosomatic disorders through Ayurveda and Yoga has been greatly recognized. CRIYA is a platform which helps the patients to get an insight into their ailments and means to correct themselves. To explore the possibilities of integrated therapy of Ayurveda and Yoga in the management of psychosomatic disorders. To extend the treatment for patients suffering from such ailments. To conduct research oriented clinical studies on the efficacy of Yoga therapy at the physiological, biochemical and psychological spheres. To conduct short term and long term courses in Clinical Yoga. To promote the Yogic way of life among the common people. Regular camps are conducted on a monthly basis for different diseases. 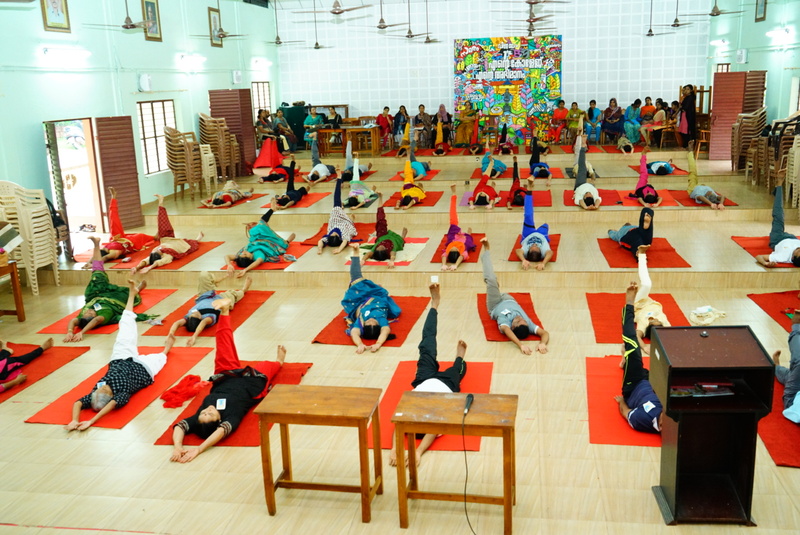 Each camp is organized on a 5-15 days schedule including practical sessions on Yogasana, Pranayama, Meditation and Special techniques for the particular diseases; theory classes for creating awareness about the causes and pathology of disease and the corrective measures to be adopted. The participation is invited through the news items in leading dailies and the patients can register on all the working days after consulting the physician. Clinical yoga package for Asthma and Allergic respiratory ailments has been developed on the basis of the evaluation of previous camps which revealed that clinical yoga is significantly effective in managing Asthma. Niswasa Yoga is conducted on a bi-monthly basis and at the completion of the camp a protocol is advised for the patients for daily yoga practice to prevent the asthma attack. In the light of the studies showing significant reduction in blood glucose levels (GTT) with yoga therapy clinical yoga package for Diabetes was developed and is being made available for diabetic patients. Yoga camps for the relief of stress related disorders with special focus on depression and anxiety. The training includes Yogasana, Pranayama, Meditation and special techniques for reducing the stress. Individual counseling and group counseling are also arranged for the patients in the camp. Yoga training for patients with hemiplegia and allied neurological disorders including sookshma vyayama (minute exercises) is applied on the affected joints with the active involvement of the mind. Considering the need to inculcate the principles of Yogic way of life from early age , special camps are being organized during vacations for school children (6th, 7th, 8th standards) for personality development, improving creative, learning and social skills. This is intended mainly for the public who seek for a better quality of life. Training includes Basic Yogasanas, Pranayama and Meditation. Swasthya yoga is conducted in association with all other training camps. The morning practical session is served commonly for the participants of Swasthya yoga. Yoga training for Low Back Ache to manage the pain and improve joint mobility. This training is imparted to the patients undergoing IP management in the college hospital also. Special yoga package for improving the cardiac functioning and preventing cardiac disorders. Clinical Yoga for management of obesity and to prevent the obesity related health hazards. A 6-month full time job oriented Certificate Course in Clinical Yoga (CCY) is being conducted. The eligibility for admission is plus 2 pass. Each batch commences in the month of August every year and accommodates a maximum of 20 students. The students who have completed the course are employed in various Ayurvedic hospitals, colleges, clinics etc. Some are also rendering their services in abroad. CRIYA is also serving as platform for sharing the experiences among those interested in yoga and allied sciences. With this view, a series of scientific seminars – SAMANVAYA- are being regularly conducted. Effect of Clinical Yoga on Lung Functions of Asthma patients – an open clinical trial Effect of clinical yoga packages in glucose metabolism in impaired glucose tolerance and type 2 diabetes mellitus. A study on the Holistic Management of Bronchial Asthma. Clinical Yoga Techniques in the management of chronic hemiplegic patients. Effects of clinical yoga techniques and mental imagery in the management of NIDDM, Second international seminar on Ayurveda. Evaluation of clinical yoga techniques in the management of depressive disorders, Workshop on the role of Ayurveda in the management of mental disorders. Role of Sankhpushpi and clinical yoga techniques in the management of anxiety neurosis. To ensure a better understanding of the Yogic Science among the common public, several works on Clinical Yoga have been published from CRIYA. The CRIYA is functioning on a ‘no profit, no loss’ principle. The activities are financed by the donations, camp fees and the grants from Kerala Ayurvedic Studies and Research Society (KASRS).